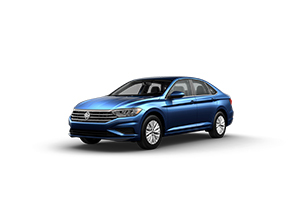 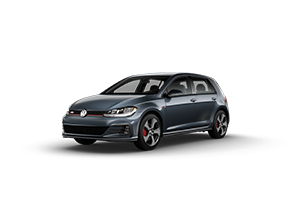 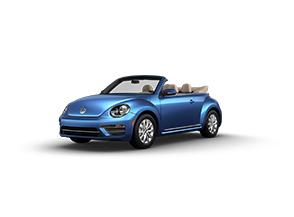 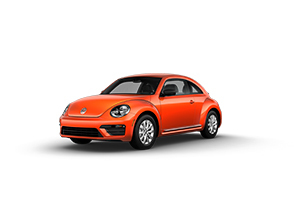 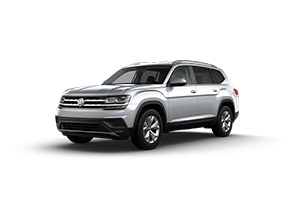 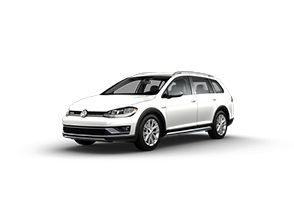 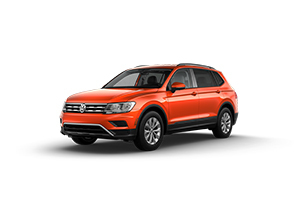 Check out the current offers that can save you money on a new Volkswagen vehicle in Philadelphia, PA right now. We are continually getting the latest and greatest incentives straight from Volkswagen to make sure that you are saving money on the purchase or lease of a new Volkswagen in Philadelphia. 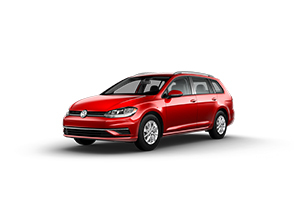 As with most offers, they are always changing, so make sure you are checking back often to see the best deals we have to offer.